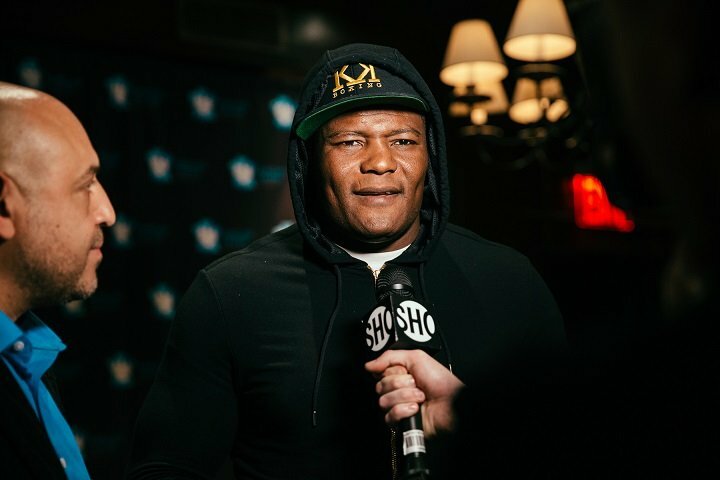 Unbeaten Cuban heavyweight Luis Ortiz really blew it when he tested positive for a banned substance a few weeks ahead of his scheduled WBC title challenge of Deontay Wilder. Not only did the 38 year old southpaw ruin that intriguing fight, but Ortiz has now lost the mandatory status he had with the WBA – meaning Ortiz can no longer challenge current WBA (and IBF) ruler Anthony Joshua; not for a year anyway. So has Ortiz, at his age, pretty much said goodbye to any chance of ruling the world? Even if Ortiz does request his suspension to be lifted at the tail-end of March, would any top-name heavyweight want to agree to fight him? Why would a reigning world champion agree to face a man who has failed not one, but two drugs tests (Ortiz also failing a drugs test in 2014, this one after his bout with Lateef Kayode, a win that initially saw “King Kong” pick up a version of the WBA heavyweight title)? Ortiz has no-one but himself to blame but at the same time it is a shame, simply because Ortiz is a skilled and heavy-handed puncher who could have given us some exciting fights. As for Joshua, he must now wait and see which fighter becomes the new WBA mandatory challenger. AJ was to have tested his mettle in a defence against Ortiz but now that fight appears as dead as can be. A year is a long time in boxing; as is even a third of that time.